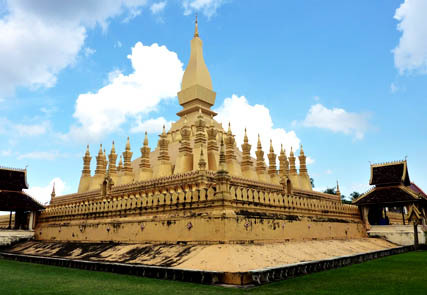 With our packages on adventure, you will have chance to explore truly Laos contains some favourite itineraries. 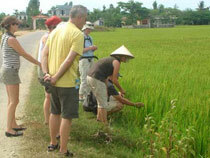 We- Asiatica Travel is always hard working to create interesting and new " Off the beaten track" adventure in Laos. 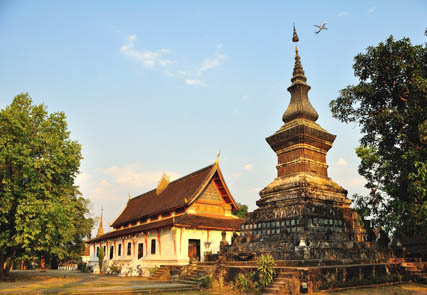 We do hope that your experiences will be full filled with rich culture of this mysterious country!